West Indies will be touring England for 3 Test, 1 T20 International and 5 ODI (One Day International) matches from 17 August to 29 September. 4 Practise match is also scheduled three 3-day from August 1 to August 13 and one 2-day from September 2 to September 3. England will play this series after a long series against South Africa which will be ending on August 8. While one 1st test match (17-21 August) will be day-night; play will start at 2:00 PM local time end at 21:00 PM and 30 mins additional time of required. West Indies will be playing International cricket after a 40 days gap; last series was against India in June-July. 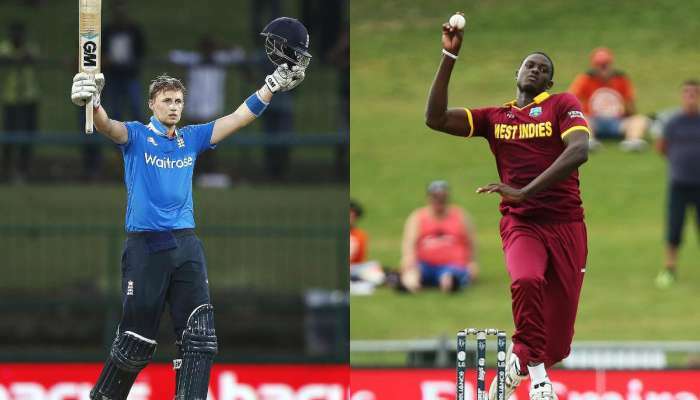 While last series between them was in March this year when England visited West indies for 3 ODI matches; England won the series by 3-0.